Here at SF Aesthetics we offer a range of different Facial Aesthetics treatments at a respectable price. Our services consist of Non-Surgical Skin Treatments to Lip Enhancements, all done by our highly professional team giving you the best outcome. Book a free consultation on our site today. 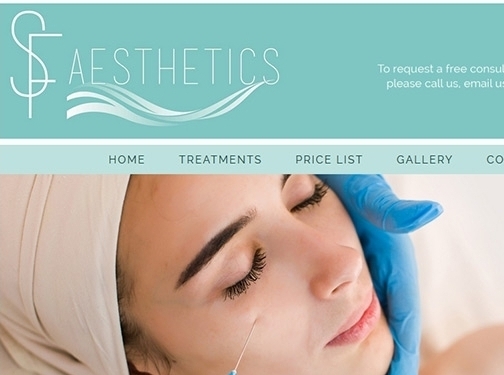 UK (Wigan, Lancashire) based business providing non-surgical facial aesthetic procedures. Website includes details of treatments provided, pricing, full contact details.